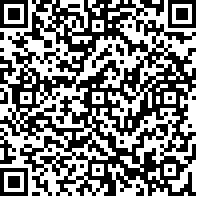 Polished Eramosa Vein Limestone Tile(Good Thicknes - Xiamen Esta Stone Co., Ltd.
Xiamen Esta Stone Co., Ltd.
1. Popular Thickness: 10mm(3/8’’), 12mm(1/2”), 20mm(3/4’’), 25mm, 30mm, etc. Thin tiles are packed in Styrofoam boxes( carton boxes) and are further packed into wooden crate. Polythene wrapper is made to cover the entire material inside the wooden crate. Wooden crate is fixed and tightened by iron strips. Thick tiles (1.2cm up) building materials and sculptures, etc will be packed in strong wooden crates directly. 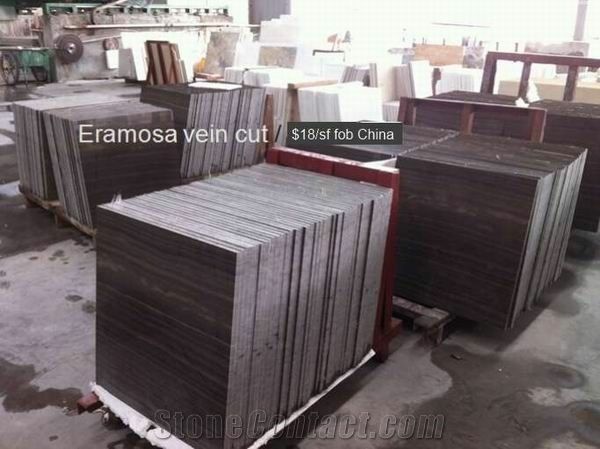 Your enquiry about eramosa vein limestone tile will be highly appreciated !